BASKETBALL SPOTLIGHT NEWS: Spotlight Alum Quinerly Commits To Villanova! 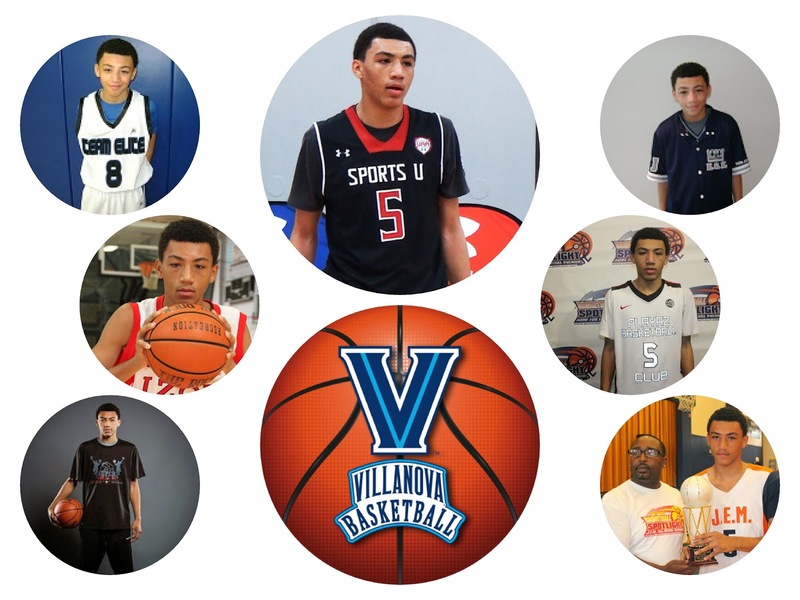 Basketball Spotlight is proud to announce the Alum Jahvon Quinerly has committed to Villanova University. Quinerly spent his grammar school career starring on the Spotlight with Playtime, Team Elite, King Street Kings, and Sports U AKA Supreme Team. The point guard took home several titles while claiming the Spotlight POY as an 8th Grader. His play has edged his name in stone of Spotlight legacy. Basketball Spotlight would like to congratulate Jahvon and his family on this commitment and for all his future endeavors. Remember this is just the beginning and continue to work hard. Stay tuned as Basketball Spotlight bring you more former stars making their college commitments.